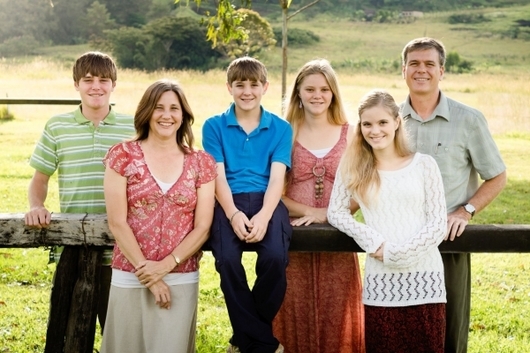 The Howards arrived in Papua New Guinea in 1998 and have been working among the Adzera people since 1999. David serves as a translation advisor and mentor to Adzera speakers translating the Scriptures into their mother tongue and as the team leader for the new Markham Multi-Language Project. He is also a translation consultant, has been involved in training Papua New Guinean Bible translators, and has served in administrative roles to meet short-term needs. Susan works on Adzera literacy projects when home responsibilities allow. She also teaches a literacy class in Ukarumpa and volunteers to meet various other needs in the community. 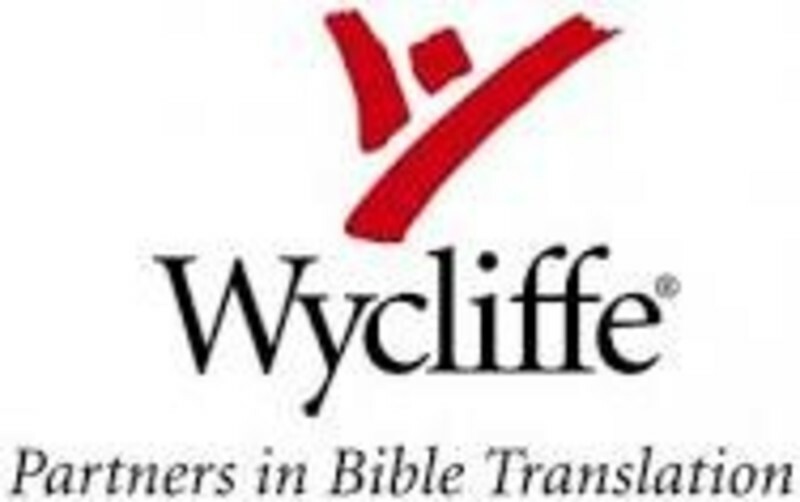 You are invited to become a prayer or financial partner in their Wycliffe ministry. Visit https://www.wycliffe.org/partner/howards-in-png for more information.